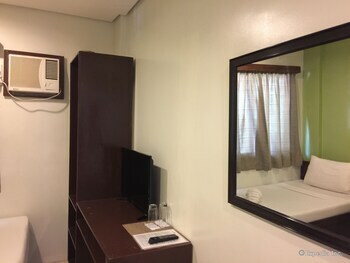 An eco-friendly resort in one of the country's most well-loved tourist destinations, Coron Ecolodge takes you on a perfect escape away from the hustle and bustle of life in the metro. 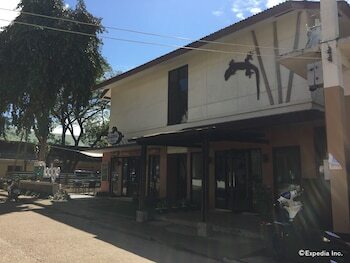 Coron Ecolodge is a 2-storey hotel situated along Calle Real in Coron, Palawan, about 30 to 40 minutes away from the Francisco B. Reyes airport by car. 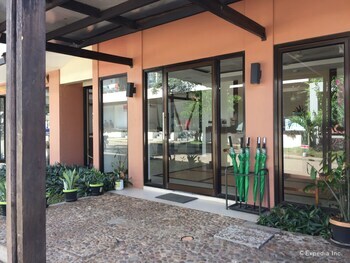 It is situated near the Municipal Office, and accessible to all modes of public transportation available in this quaint municipality. 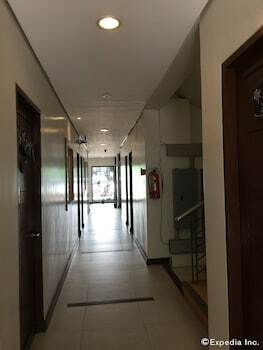 The hotel also offers airport transportation for a surcharge. 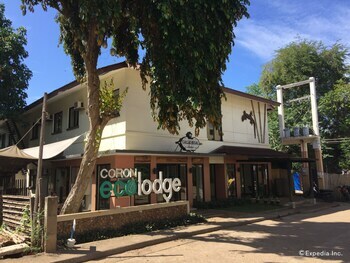 Despite its modest design, Coron Ecolodge does not scrimp on amenities and services to make its guests comfortable and right at home. 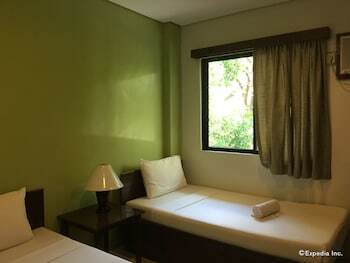 The rooms are fully air conditioned and equipped with cable TVs. 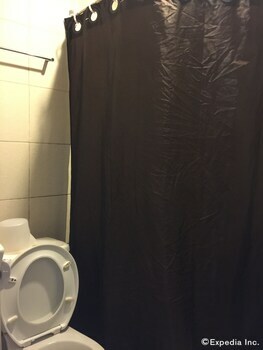 Showers and complimentary toiletries are available in the en suite bathrooms. 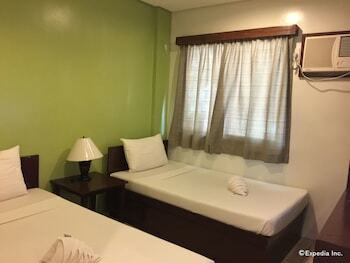 In addition, all accommodations come with complimentary WiFi access. 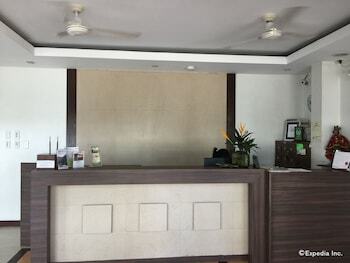 Catering to the needs and concerns of its guests, Coron Ecolodge features a 24-hour front desk and concierge service. 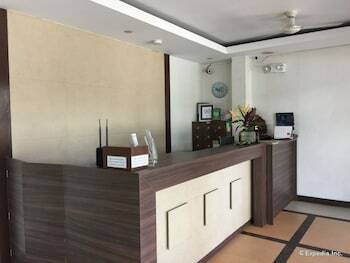 Right by the lobby is the hotel's food lounge where guests can have their complimentary breakfast. 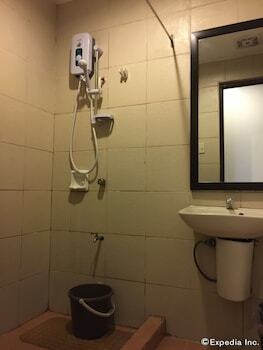 The hotel is also equipped with a back-up generator for emergency purposes. 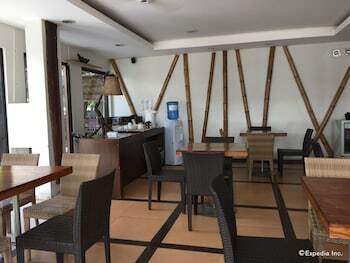 Coron is blessed with a natural charm, courtesy of its array of sights and attractions that can leave anyone in a constant state of amazement and wonder. 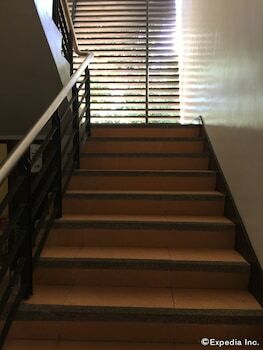 When planning your trip to this captivating town, make sure to include the following places in your itinerary: Mount Tapyas, the Maquinit Hot Springs, the Kayangan Lake, and the Siete Pecados Island. 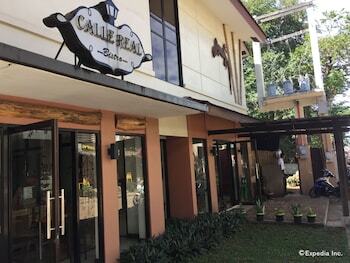 Drop by the public market in the town proper to buy some fresh or preserved produce, or visit the souvenir shops around for some take home goodies. 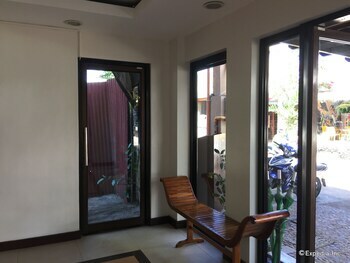 With a stay at Coron Ecolodge in Coron (Coron Town Proper), you'll be steps from Busuanga Island and Iglesia ni Cristo. 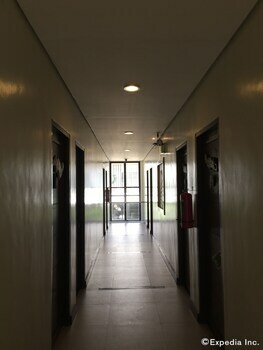 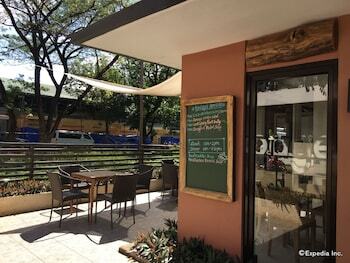 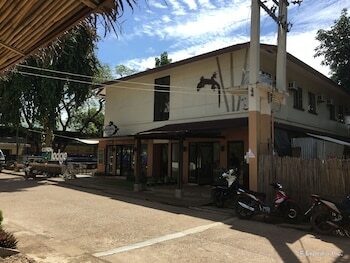 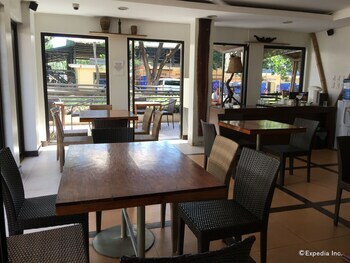 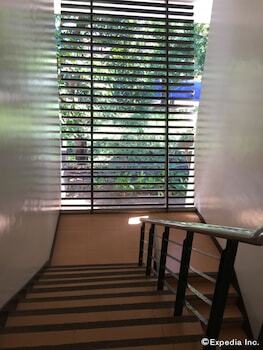 This hotel is 0.2 mi (0.3 km) from Coron Central Plaza and 0.4 mi (0.6 km) from Bayside Plaza.